The “A” clip is used on any thickness board in its center and at inside corners, outside corners and along the brick ledge. 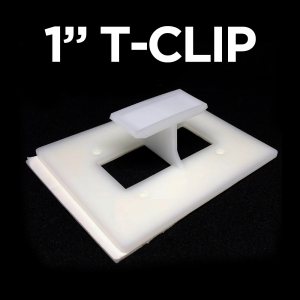 SunRon International has introduced a new type of connector for installing insulation below grade, while keeping your waterproof membrane seamless. Installation labor time is reduced 35% to 50% when compared to a single shot nail gun. Having the ability to add the insulation board over the membrane allows you to backfill without affecting the warranty on your waterproof membrane. 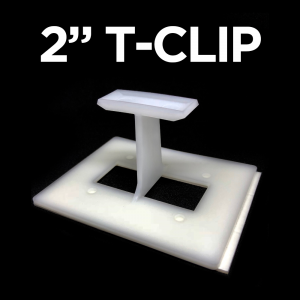 The patent pending 1 inch and 2 inch “T” clips are used when butting two 1 inch or 2 inch thick boards against each other. 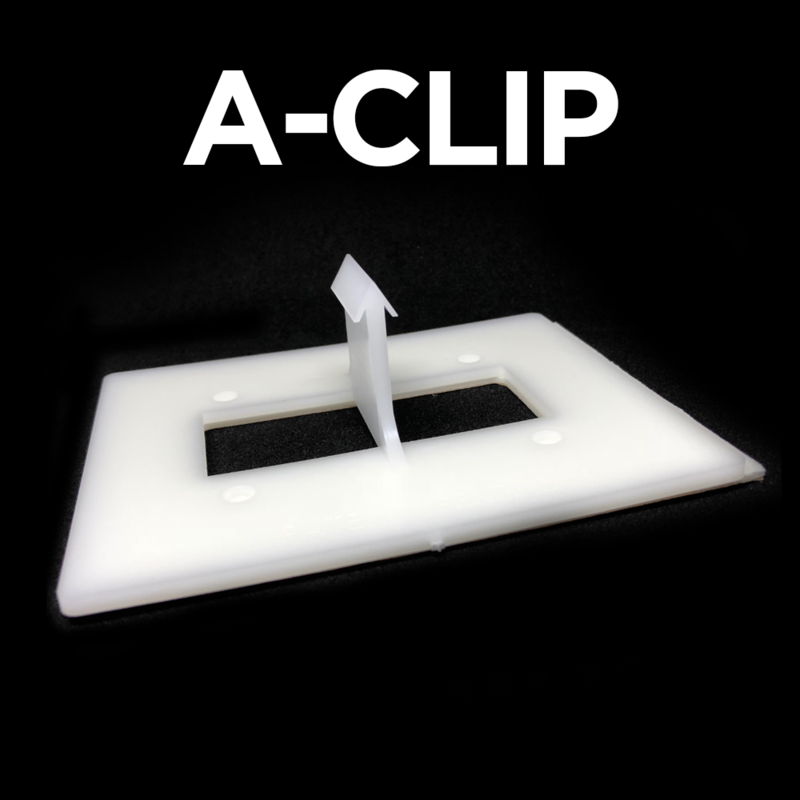 The “A” clip is used on any thickness board in its center and at inside corners, outside corners and along the brick ledge. For more information email buildingproducts@sunron.us or call at 270-854-1448.